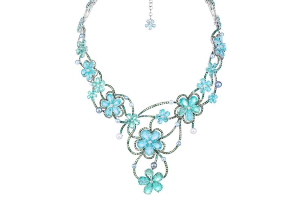 There is a lot to look forward to in the jewelry industry. In the last few years, the industry saw uneven growth in terms of sales, especially after the 2008 recession where supply clearly outgrew demand. Luckily today things seem to be changing for good and there is a considerable upscale change in people’s buying habits. 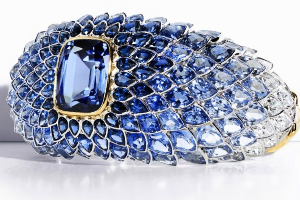 Jewelry consumption today is almost at par with apparel consumption and that in itself is a sign that the jewelry industry is poised for further growth in the coming years. 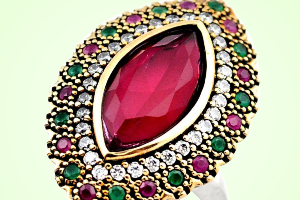 Industry experts are especially looking forward to 2019 as the year when the jewelry industry as a whole will report a boost in sales and the demand for handmade gemstone jewelry will exponentially increase. 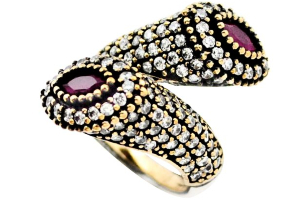 • Jewelry Brands Will Go International – Until now jewelry has predominantly been a local thing. Designs and styles have had more local cultural significance. People have been particularly been attracted to locals hand-making silver jewelry for the new year. But trends are indicating that things are likely to change from the coming year. International jewelry brands are likely to venture into newer territories. We can also expect small and mid-sized enterprises who mainly operate single-branch stores to expand their businesses. • Increased Awareness about Brands – Brands have mostly been associated with apparels and not so much with jewelry items. New consumers are becoming more brand conscious with the jewelry they purchase and this trend is just becoming popular. The international reach of brands will further help consumers become more aware of which jewelry brands to invest in. • Digital Boom – There are numerous jewelry brands that have been making their mark digitally and if they continue to increase traction then 2019 is surely going to be their year. More and more small jewelry brands are venturing into the e-commerce business and selling their goods on online jewelry platforms. Consumers are also getting attracted to e-commerce stores because of special sales such as Christmas sale, new year jewelry sale that offer their favorite handmade gemstone jewelry items at cheaper rates. Considering the increased consumer awareness, jewelry brands will have to make greater efforts to reach out to their consumers. There is going to be a likely increase in sales of silver jewelry in 2019 as well as gemstone jewelry. Online jewelry platforms such as Gemexi.com are becoming popular and relevant as they are selling different types of jewelry online and also promoting handmade jewelry in ways that were earlier not possible. For example, there are numerous New Year jewelry collection that is currently available on the site which is promoting silver jewelry, handmade jewelry as well as gemstone jewelry.